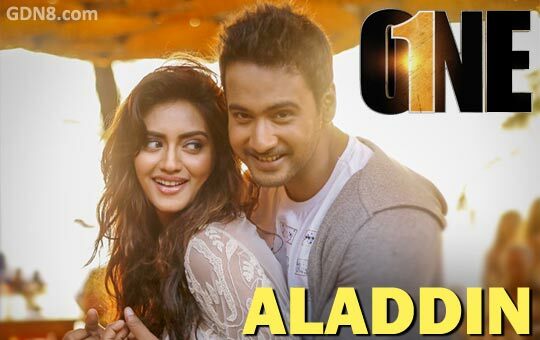 Aladdin Song Lyrics from One Bengali Movie. Music composed by Arindom Chatterjee. Starring: Yash Dasgupta, Nusrat Jahan. Aaladin Song Lyrics written by Prasen. This romantic and thriller film directed by Birsa Dasgupta. Presented by Shrikant Mohta. Koto dure gele kache pabo tomake ? bhoy ta keno paao ? voy ta keno paao ?